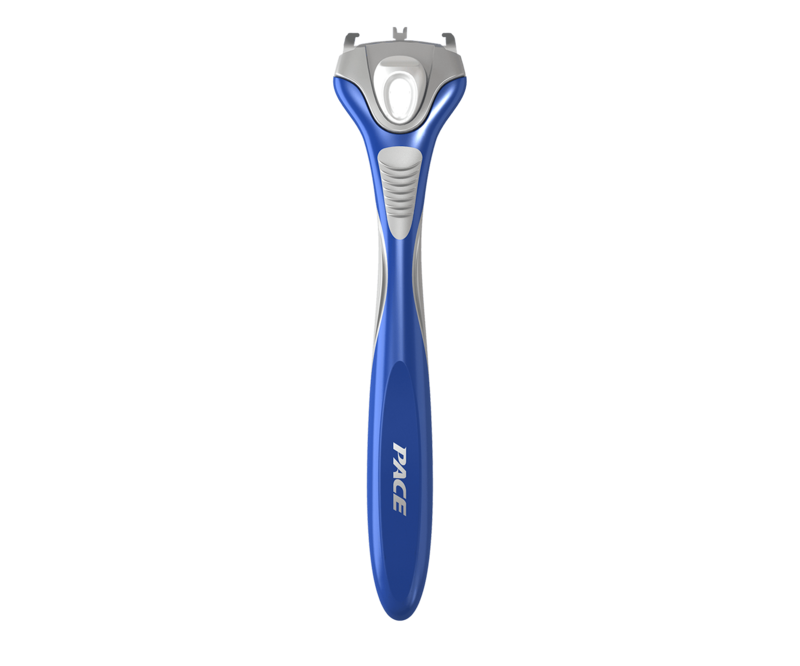 LetsShave Pace 2 Handle is designed with Stylized rubber grip and Tilting head. Thus, increases shaving precision along with every angle of your face. Furthermore, Pace 2 Handle is compatible with Pace 2 Blades only.